When the first bacterial genome was sequenced in 1995, it was impossible to imagine the new ways that humans would put microbes to work in service of food safety and security. 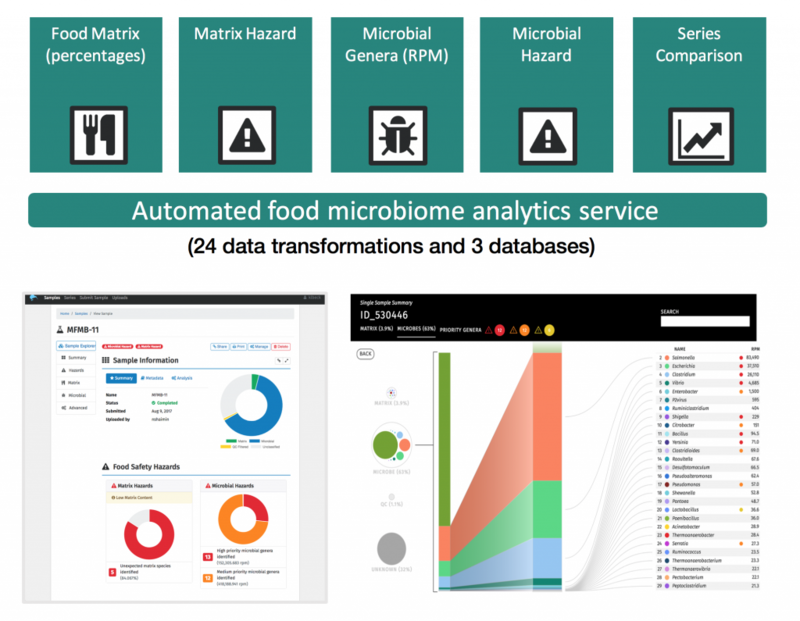 But today, big data can be paired with microbial sequencing to monitor the microbial ecosystem of food and detect potential threats, transforming the field of food safety. Since it was launched in 2015 by IBM Research and Mars Incorporated, the Consortium for Sequencing the Food Supply Chain has shown that understanding the microbiome of food can help us make it safer. Now, we are opening the Consortium and inviting academic and industry partners around the world to join us in accelerating scientific discovery, expanding food safety knowledge, and developing critical capabilities to help ensure safe food for all. In a world where sequencing technologies have become ubiquitous, we continue to discover new genomes at an impressive pace. The Consortium has assembled all microbial genome data deposited by the rest of the world over the past 10 years, improving the gold standard database by 50x. In the last three years, the team has generated insights from 500 terabytes of complex data, the equivalent of analyzing 100,000 high definition movies, or 17 years of non-stop watching time for one individual. All of this data means we can identify and monitor even more potential threats to food safety. By pairing IBM’s high-performance computing capabilities with domain experts and software engineers, the Consortium has assembled the most extensive microbial genome database worldwide, which can support more accurate bioinformatics analyses and convergence on an industry standard for the field. Currently there is no standard microbial genome database for bioinformatics. Instead, each university and business creates its own database. Through the Consortium, we aim to create a “gold standard” database for everyone working in microbial genomics, including industry, the public sector, and academia. To complement this big data, we are utilizing new data sharing models to advance food safety. We are evolving the way we work, making the Consortium open to a more diverse set of partners around the world, particularly academia. Consortium members will have access to a food microbiome analytics service supported by the most extensive microbial genome database worldwide. We are making it easy for professors and students to access high performance computation and storage so that they can accelerate their scientific discovery. This will enable them to achieve more accurate output from their studies and to rely on our technology so they can focus on the science. Together we can converge food safety knowledge and develop critical capabilities to help ensure safe food for all. Microbial genomes can tell us when a “bad actor” appears, and this is essential for food safety’s future. In the first stage of Consortium research, starting with a few raw materials, we validated the Consortium’s initial hypothesis that understanding the microbiome is useful for food safety management. Because there are unique microbiological biomes in raw materials, we have demonstrated that it is possible to determine a healthy baseline for a given sample and to observe deviations from the baseline. This is a fantastic advance in the field of food safety. With these tools we can now use the microbiome to signal anomalies in the supply chain, opening the path to shift from a reactive approach to a predictive one. We believe this technology has the potential to replace more traditional food surveillance methods while providing increased sensitivity and overall reduction of hazards to consumers. Over the past couple of years, our team has added excellent partners to the Consortium including Bio-Rad and Cornell University. The collaborations have extended our work mapping the genetic makeup of the food supply chain—from soil to table—and combining next-generation sequencing with bioinformatics to help reduce safety breaches in the global milk supply. We also see that a consortium is the perfect platform to help evolve standards and best practices in service of food safety and security. We can achieve this by increasing collaboration between industry and academia through our unique data-sharing model that fosters robust innovation and by providing access to food microbiome analytics. New Consortium members will have an opportunity to contribute to the consortium objectives, participate in its development, bring their own sequencing data, and collectively validate scientific results. 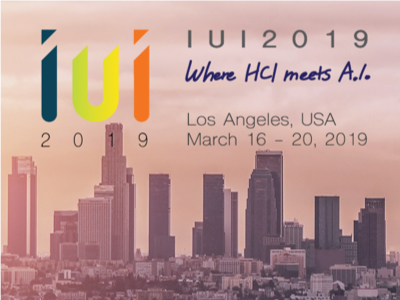 This will yield insights about different ingredients and supply chain microbiomes, accelerating the application of this technology to food safety. Join the Consortium to put more data to work and accelerate scientific advances to demonstrate that genetic fingerprints across different food ingredients and their environments can be used to evolve standards and best practices in service of food safety and security for all. Learn more about the Consortium and how to become a member.